From an 18 hole golf course and tennis courts, to bowling greens and football pitches, Beacon Park is a great place to have fun and keep active. You can save money on many activities at Beacon Park with a Leisure Activity Passport. These are available to buy at the Ranger Station, which is the kiosk next to the crazy golf course. 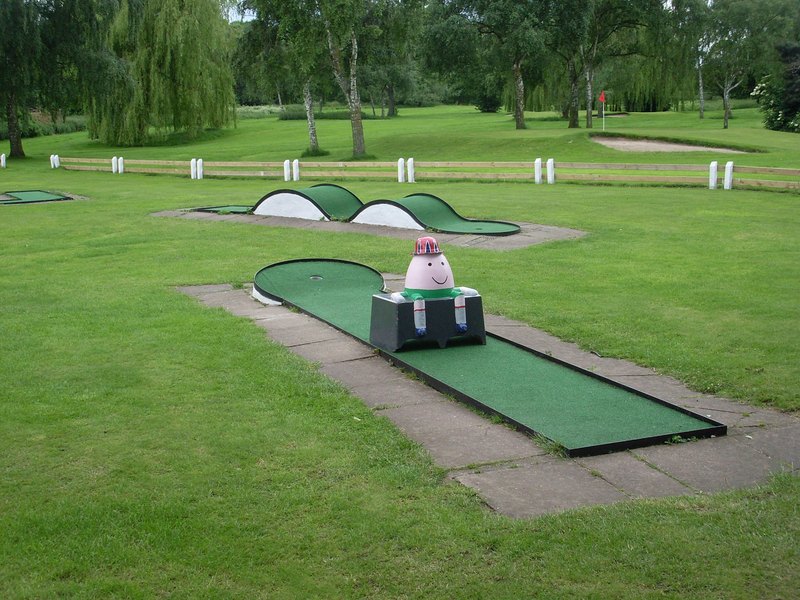 Beacon Park offers a fantastic mature 18-hole pitch and putt, par 3 golf course, with holes ranging from 90 yards to 110 yards. In 2019 an 18-hole round of golf costs £8 for adults and £6 for children and a 9-hole round costs £5 for adults and £4 for children, with discounts available for LAP members. You can play with your own golf clubs, or hire them when you pay for your round. It costs £1.50 a club, which includes a ball and a deposit of £1. You can now book your game of golf as well as foot and disc golf online through Bookizmo! We also have a golf course map to help guide you to round the course. You can now play foot and disc golf on Beacon Park’s 18-hole pitch and putt golf course. 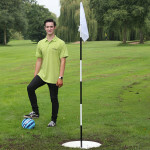 Foot golf sees players follow the route of the golf course, but rather than teeing off, they kick a football into larger golf holes in the ground. 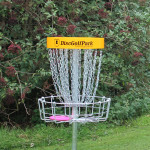 Disc golf allows players to throw flying discs into special raised nets and also follows the route of the golf course. The goal of both games is to play each hole or net in the fewest kicks or throws as possible. The player with the lowest total for the entire course wins. 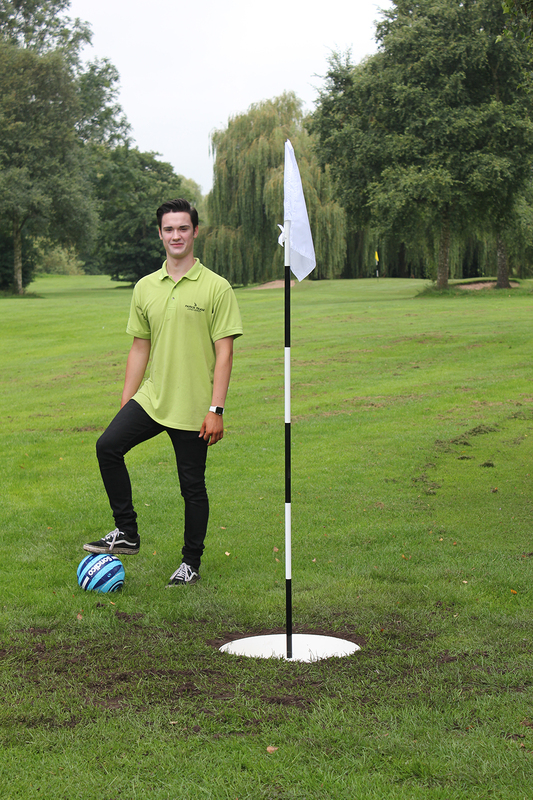 You can pay for your game and hire equipment from Beacon Park’s Ranger Station (which is next to the golf course). 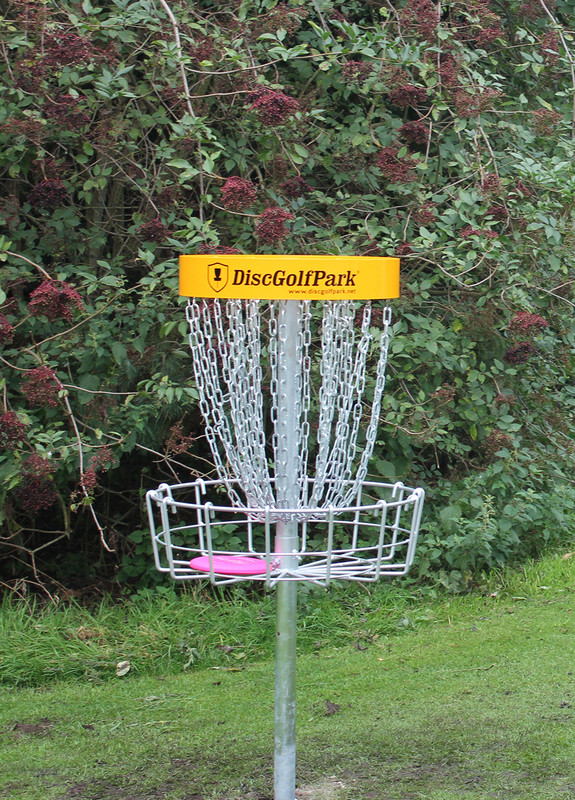 In 2019 it costs £8 for adults and £6 for children for an 18-hole game of foot or disc golf. It costs £1 to hire the equipment and a £2 refundable deposit will also need to be paid. An express 9-hole round costs £5 for adults and £4, and you can save money if you want to try both games in one day. There are discount prices for Leisure Activity Passport holders. 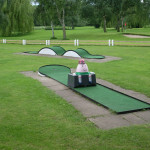 Beacon Park offers a great crazy golf course, where children can compete against one another or take on their parents! It costs £2.50 a game. The crazy golf course is open every day (subject to conditions), except for Christmas Day, Boxing Day and New Year’s Day. We also offer club and ball hire included within the price. Mini clubs are available for little ones. Beacon Park has six football pitches that anyone can use to kick about a ball. They are also perfect for flying kites on blustery days. 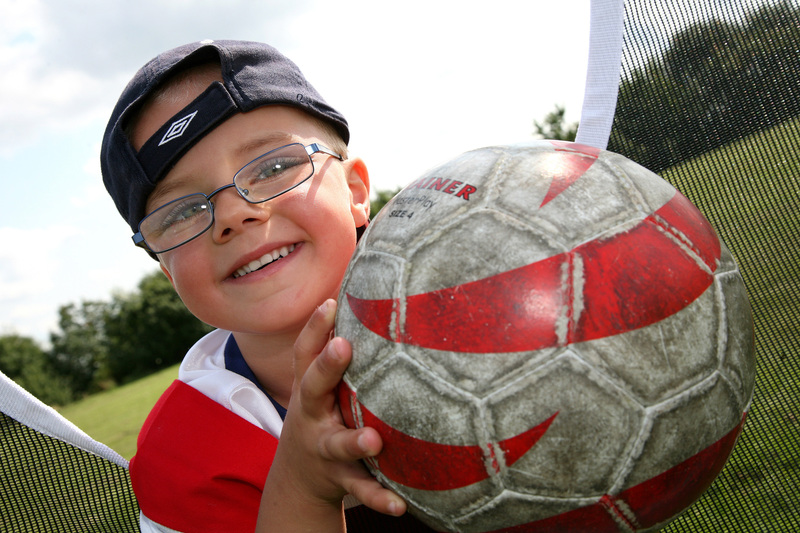 Inflatable footballs and pocket kites are available to buy from the Ranger Station for £1.50 each. For more serious football players, the pitches are available to hire for both adult and junior matches. We have four adult-size regular playing pitches and two junior-size pitches. All have changing facilities. Find out 2019’s pitch hire prices. 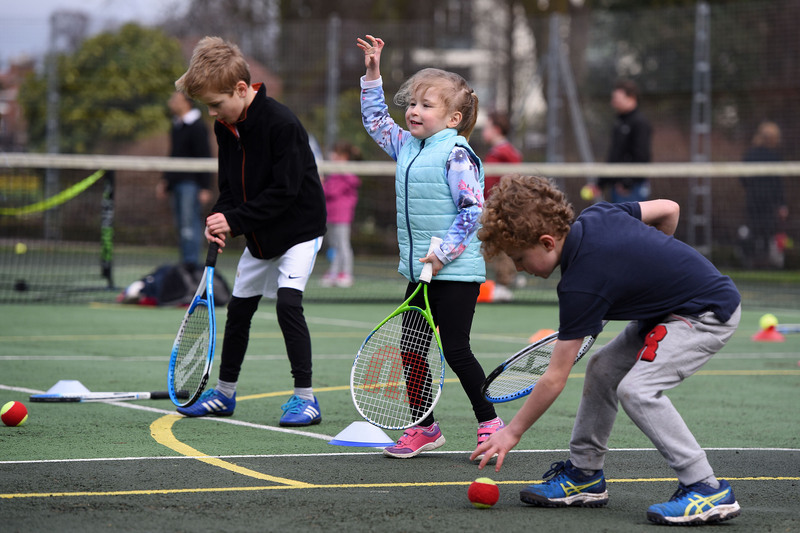 Come to Beacon Park on Sundays, between 2pm and 3pm, for free expert, coach-led tennis sessions, followed by open play between 3pm and 3.30pm. Players don’t need a racket as all the equipment is provided for free. 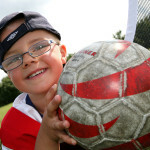 The sessions are suitable for anyone aged 4 and over, with groups split into parent and child, beginners and improvers. 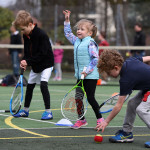 To register for free to join in the free Sunday tennis sessions or to find out more, visit www.tennisforfree.com. And, the good news does not stop there! You can play on three of Beacon Park’s tennis courts for free after 1pm each day of the week. You don’t need to book – just turn up with your racket and tennis balls and play. This initiative is supported by Tennis For Free, Lichfield District Council, Lichfield Friary Tennis Club and the LTA. Beacon Park has four hard tennis courts. The courts can be booked by the hour and are available every day of the year, except Christmas Day, Boxing Day and New Year’s Day. The courts are open from 9am to 7pm over the summer and from 9am to 4pm weekedays over the winter, and from 9.30am to 4pm on weekends over the winter. Group bookings and floodlighting can be arranged on request. Equipment is available to hire. 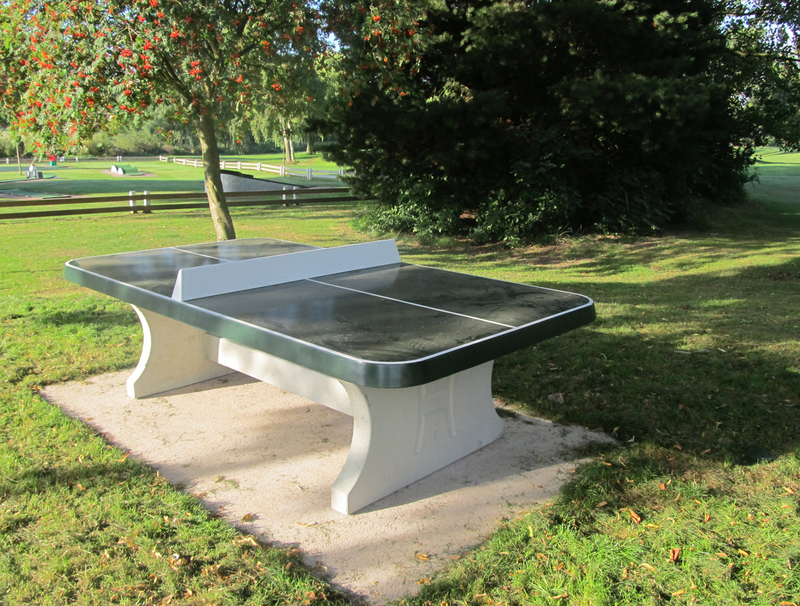 You can book a court and hire equipment at the Ranger Station or by calling 01543 308867. Don’t forget: Three of our tennis courts are free to use after 1pm. You don’t need to book – just turn up and play! For the Lichfield and Burntwood 18+ singles local mixed tennis league and adult competitions visit http://localtennisleagues.com/lichfield – all standards welcome. 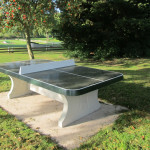 The all-weather table tennis table is to the right of the crazy golf course. Bats and balls can be hired from the Ranger Station for £2 (plus a £2 deposit). The tennis courts can be used as netball courts. Walking Netball (for women) at Beacon Park on Thursdays from 10.30am to 11.30pm. Come and play a slowed down version of netball, designed for anyone looking to exercise in a relaxed, supportive and friendly environment. It’s aimed at adults and is for all abilities, with each session including a gentle warm up. You will need to fill in a registration form on arrival. It costs £2.50 a session. Lichfield Spires Netball Club runs weekly netball sessions on Thursdays during term time. Running from 7.30pm to 9pm, the sessions are aimed at women aged 16 and over. The first session is free, and £3 thereafter. Find out more by searching for ‘Lichfield Spires Netball’ on Facebook. 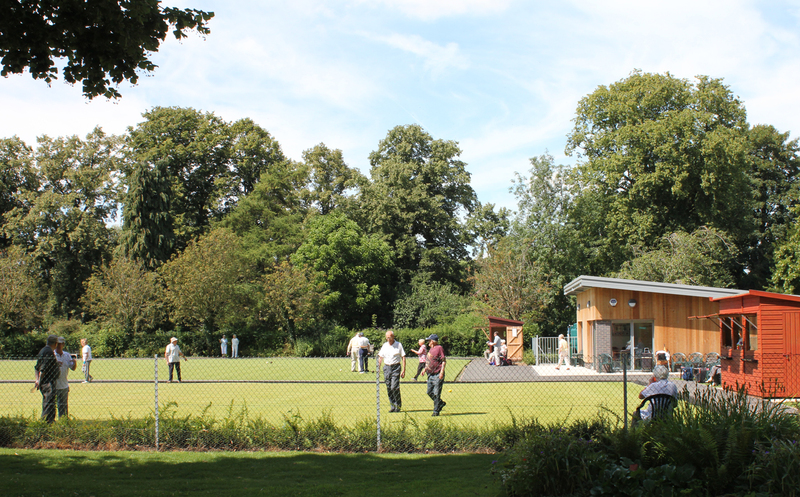 Enjoy a leisurely game of bowls with friends in a beautiful setting. We have two greens and club facilities available from April to September and equipment is also available to hire. 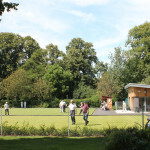 Two clubs have regular use of the greens and club house, these are Lichfield Crown Greens Bowls Club and Lichfield Museum Bowling Club. 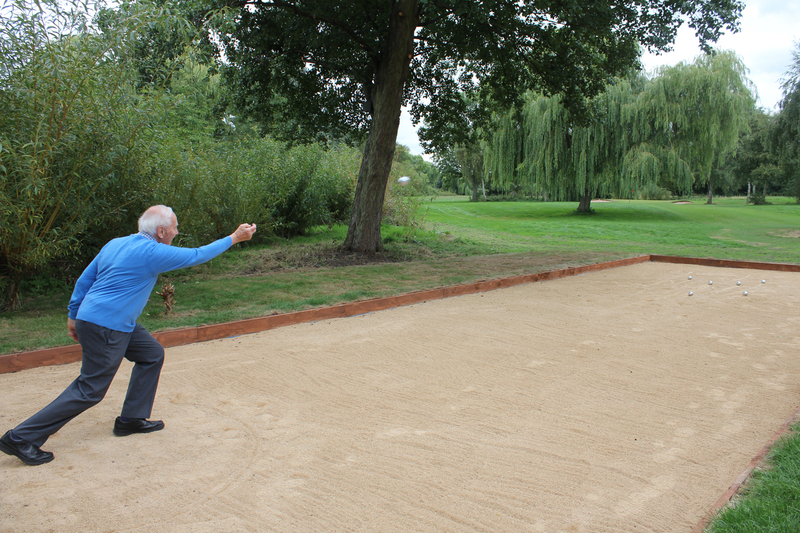 The boules court is to the left of Lakeside Bistro in Beacon Park and does not need to be booked. 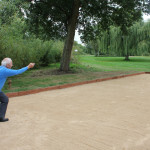 Anyone can play on the court with their own boules, or equipment can be hired for £2 (plus a £5 deposit) from the Ranger Station. On weekends and school holidays, as the weather gets warmer, you will find donkey rides, an inflatable slide, and mini cars near or in the play area, as well as peddle boats on the boating pool. There is a small charge for these activities. 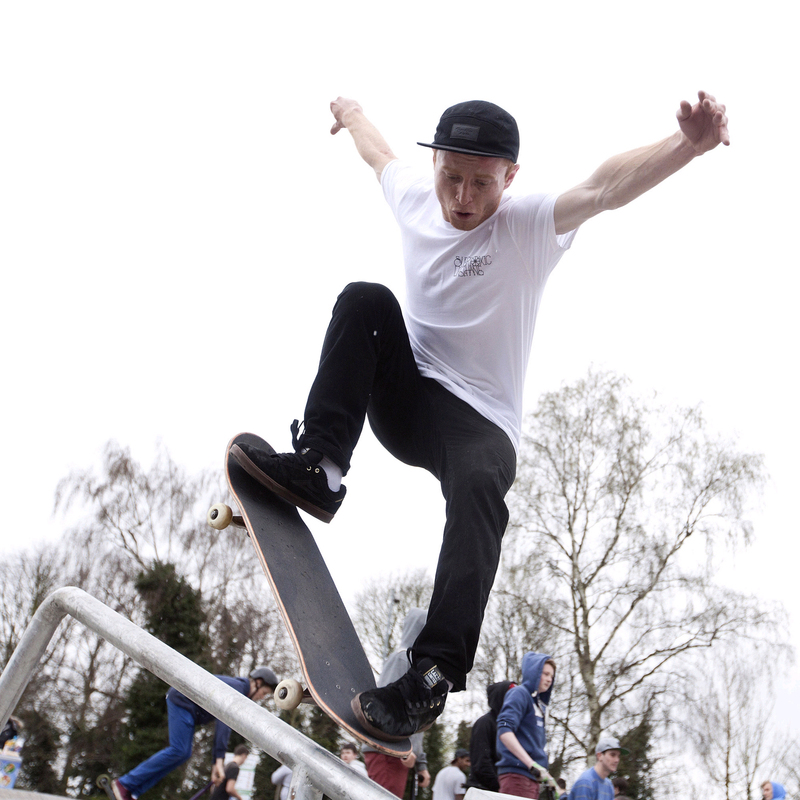 Skaters can practise their tricks on Beacon Park’s skatepark, which we launched in 2014. The skatepark is open from dawn till dusk and is suitable for skateboarding, BMX bikes, scooters and skates. We recommend wearing safety gear. You’ll find the skatepark between Bunkers Hill Car Park and the woodland. Discover a fun and social way to get get active at Fit Camp UK sessions that run at Beacon Park. It’s a non military fitness boot camp that is passionate about getting results. Email lichfield@fitcampuk.co.uk to find out more, or visit www.fitcampuk.co.uk (external link).